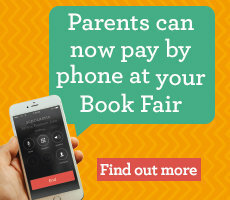 We are with you every step of the way! 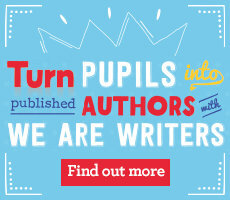 Use the links below to access free, printable resources, watch our Top Tips videos and plan your G.R.E.A.T. 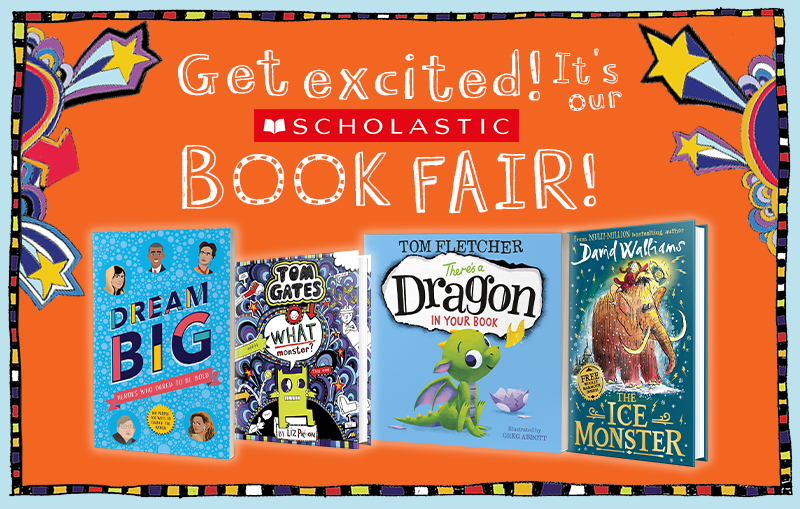 Book Fair! 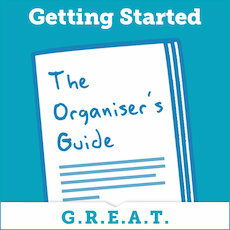 Have a G.R.E.A.T. 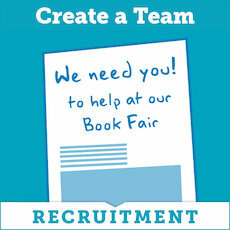 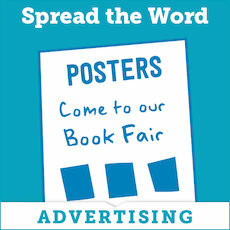 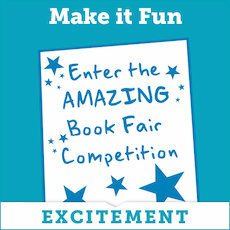 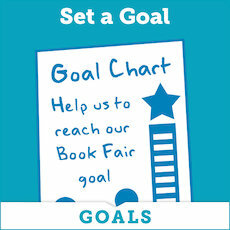 Book Fair with Goals, Recruitment, Excitement, Advertising and Tools. 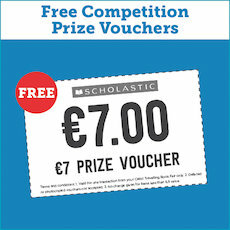 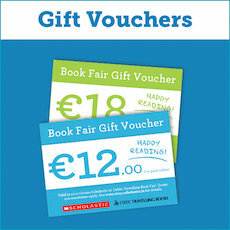 From The Resource Pack, where you can find last copy bookmarks, lesson plans and €35 worth of free vouchers for prizes if you run a competition, to images you can share on social media to promote your Book Fair and extra printable versions of the Book Fair Invitation, the Order Form and much more, these resources will help make your Book Fair the literacy event of the year! 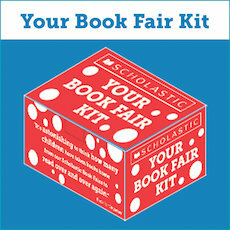 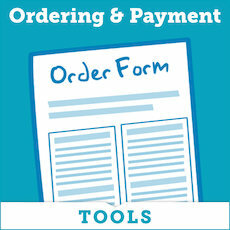 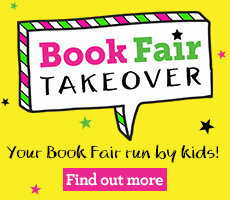 If you want to quickly view all the free downloadable resources available for your Book Fair, click here.